Welcome to Clever Clogs Pre-school in Essex. With schools in Hawkwell and Hockely, we serve all the local towns and villages in the area including Ashingdon, Canewdon, Rochford, and Rayleigh. 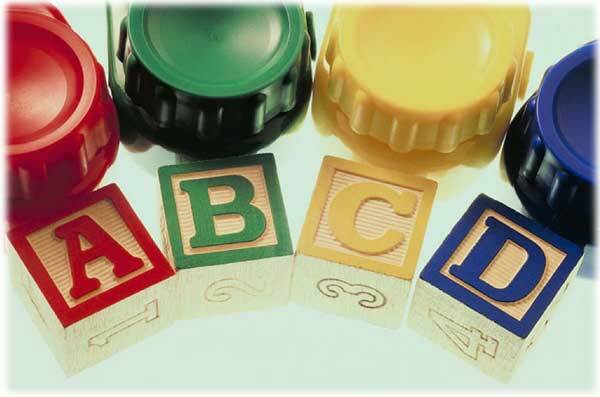 Cleverclogs enhances the development and education of children between the ages two to five. We provide opportunities for you and your family to be directly involved in the activities of the group and in your own child’s progress. We hope that your child’s time at Clever Clogs Pre-School will be a happy and productive one! © 2018 Clever Clogs Pre-school, Hawkwell & Hockley, Essex. All rights reserved.